The countdown to NYE 2019 is on! 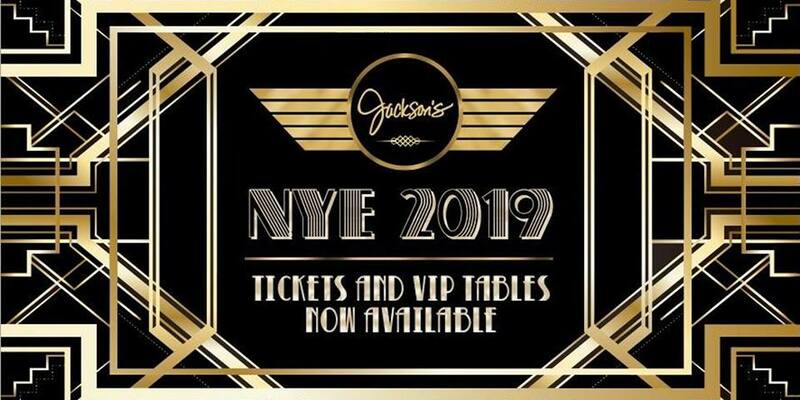 Purchase your tickets today for Jackson’s NYE Celebration before prices go up. 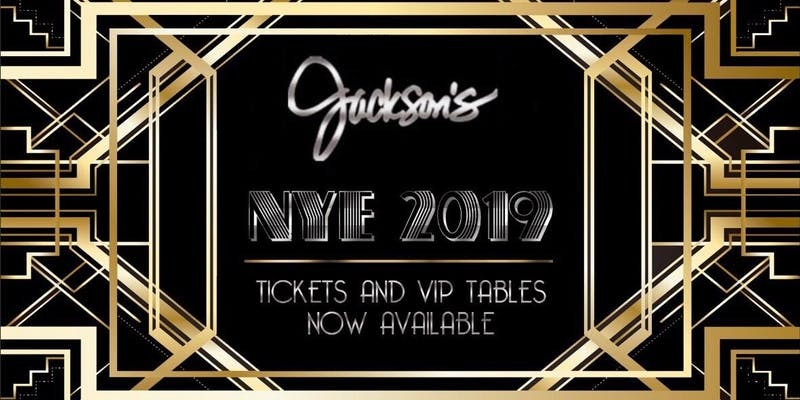 All party-goers at Jackson’s New Year’s Eve party will receive a complimentary glass of champagne for NYE toasts! First come first serve VIP tables & cabanas are available, but limited. This event will sell out, so act fast!